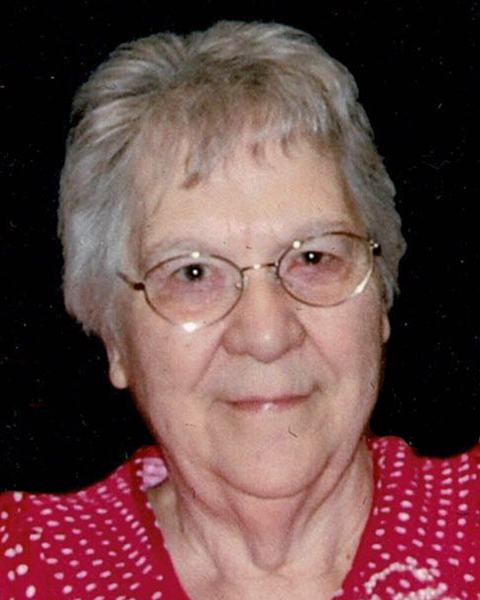 Funeral services will be 2:00 pm, Saturday, April 6, 2019, at Schriver’s Memorial Mortuary and Crematory, 414 5th Avenue NW, Aberdeen, with her pastor and friend, Pastor George Shaver of the Aberdeen Seventh-day Adventist Church, officiating. Closed casket visitation is one hour prior to the service at the mortuary on Saturday. Burial will take place at Sunset Memorial Gardens in Aberdeen. Refreshments and a time of fellowship will immediately follow the burial at the Seventh-day Adventist Church in Aberdeen. Schriver’s Memorial Mortuary and Crematory, Aberdeen, is handling arrangements. Family and friends may sign May’s online guestbook at www.schriversmemorial.com. Maybelle is survived by her children: Randall (Susan) Beaty of Omaha, NE, Daniel Beaty of Las Vegas, NV, Cheryl (Troy) Smith of Anchorage, AK, Catherine Griffith Beaty of Rapid City, SD, Joyce (Tom) Crabtree of Aberdeen, SD, Bruce Beaty of Grand Island, NE, Patricia (David) Gadberry of Chanhassen, MN, and Roger (Holly) Beaty of Colorado Springs, CO; one sister, Grace (Doug) Hough of Brandon, SD; 17 grandchildren;18 great-grandchildren; 13 nieces and nephews and their families; six step-children and their families; and special friend, Delores “Dee” Gehrts and her family. In lieu of flowers, memorials may be sent to the Aberdeen Seventh-day Adventist Church, 825 12th Avenue SE, Aberdeen, SD 57401.